EDM killer beats, energy building risers and rushes, euphoric stabs and ultra-punchy drums. 8 construction kits, 12 drum kits, 80 midi patterns and 4 multis. Make them put their hands in the air! 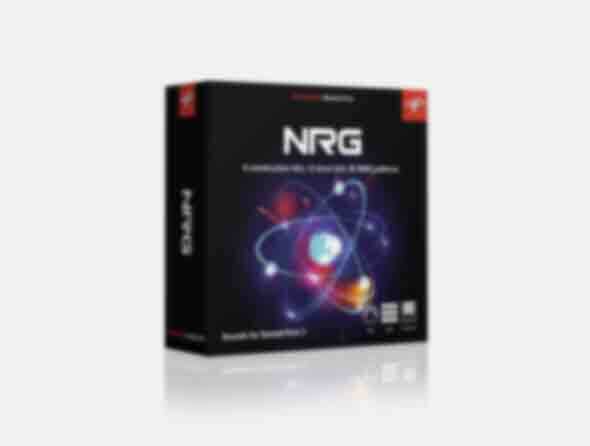 The NRG sound library for SampleTank 3 is an exciting new addition for EDM producers. 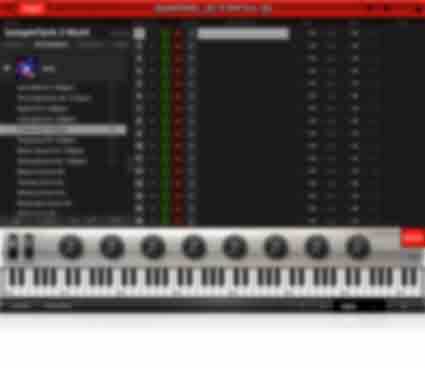 With it, you'll have all the sounds you need to create your next epic big-room anthem. You get killer beats, energy building risers and rushes, euphoric stabs and ultra-punchy drums. All distributed across 8 construction kits, 12 drum kits, 80 MIDI patterns and 4 multis which host instruments that include various types of loops, one-shot sounds and electronic drum hits. You want that big room EDM sound? Now you have it with NRG. EDM killer beats, energy building risers and rushes, euphoric stabs and ultra-punchy drums.